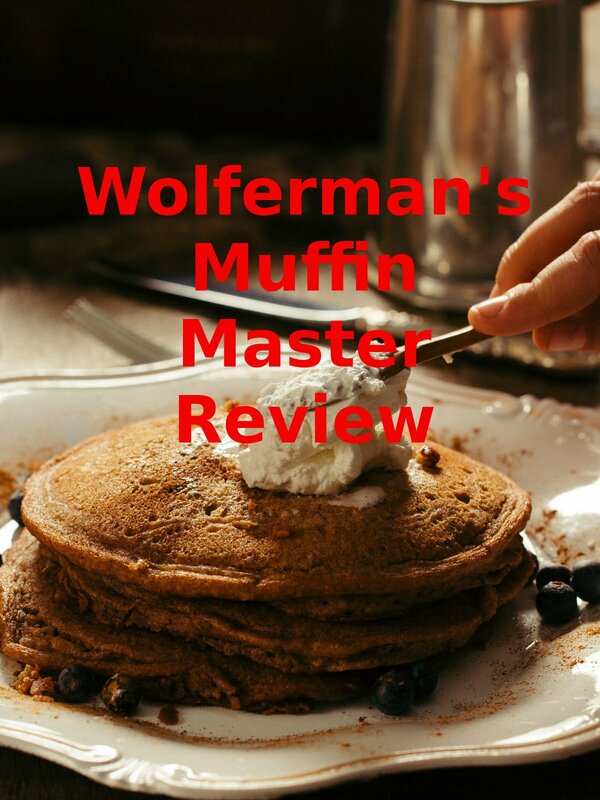 Watch the 9malls review of the Wolferman's Muffin Master. Does it really split English Muffins into 2 halves? Watch the test to find out.